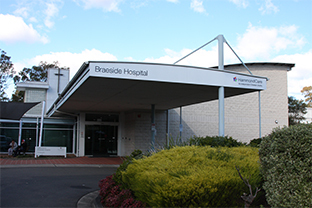 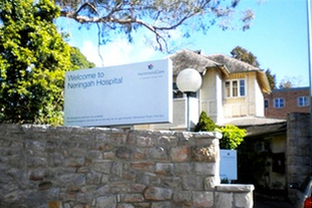 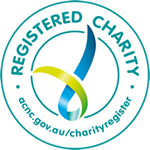 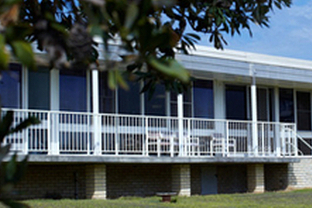 Northern Beaches Palliative Care Service operates the Mona Vale Hospital campus. 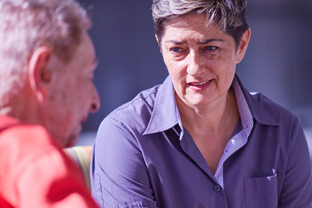 Our specialised public health service is available to the community in the municipalities of Pittwarer, Manly and Warringah in the northern beaches area of Sydney. 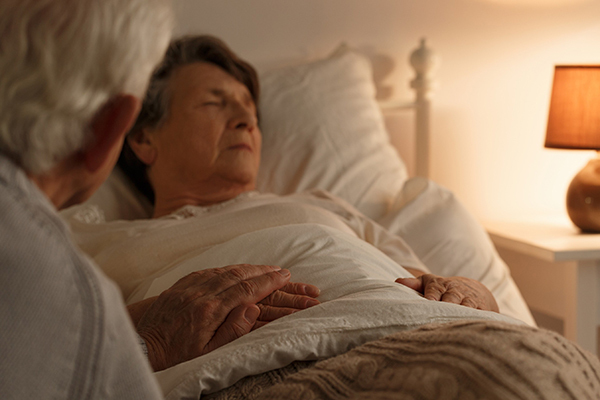 Palliative Care Home Support Program collaborates with each local health district, local community care providers and the Paediatric Palliative Care Network to help you stay at home during a life-limiting illness.